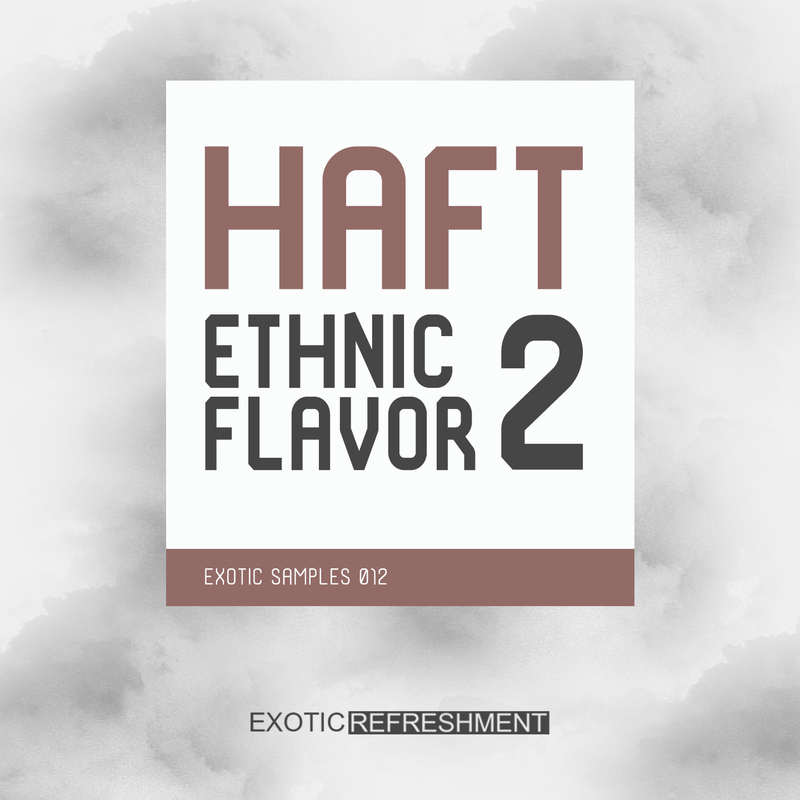 New sample pack "Ethnic Flavor" by HAFT is now out on Beatport Sounds via Exotic Refreshment! Their first collection was, and still is (! ), a great success. Now they are coming back with another pack with even more sounds for your next tracks! Ethnic Flavor 2 features 242 loops and one shots in wav format (44.1 kHz, 24-bit), ready to use in your deep tribal dance music and electronica productions. As before, sample pack is full of ancient rhythms, ethnic and folkloric sounds, so it can be used also in multiple genres like deep house, chill out, tech house or techno. Pack contains also 12 MIDI files. 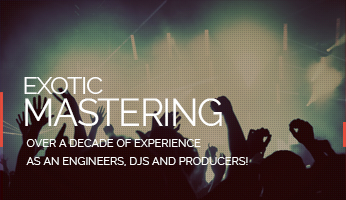 Pack includes 191 MB of Bass Loops, Drum Loops, FXs, Musical Loops, One Shots and MIDI files.